Includes conference audio that was not in the stream. Check out this great reaction from the GT personalities to the final fantasy/shenmue one two punch that Sony did within a matter of minutes. Michael Huber can't contain himself, and Kyle Bosman perches up onto the chair as though in preparation to lunge at something in case the announcement's not real (LOL, jk). 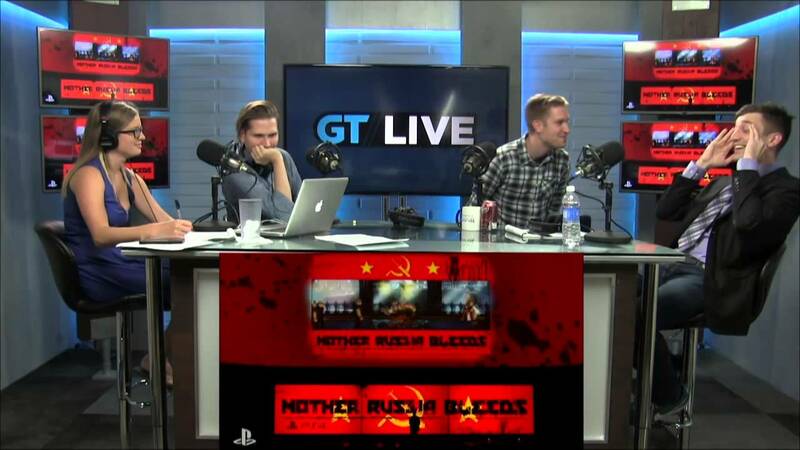 Visit the gametrailers (youtube.com/gametrailers) channel to see more of these guys. Check out E3 Final Bets for a fun little pre-E3 show. I've added the conference audio that was missing from the stream.